It has been my ambition to have my own design and engineering company since the age of 11(1983). We would do work in the motorcycle industry as motorcycle designers, developers and manufacturers. 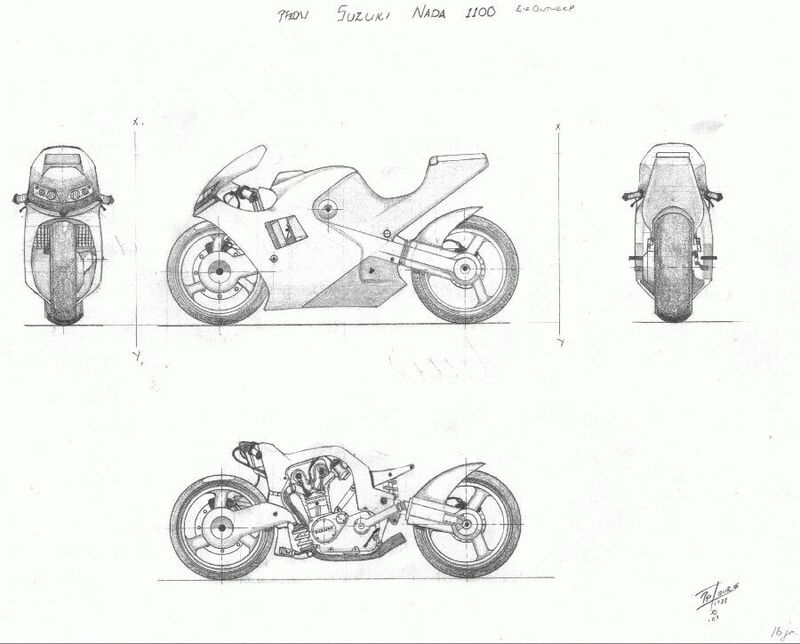 I designed my own motorcycle concepts from that time onwards. My choice of study, Mechanical Engineering, was determined by this ambition. 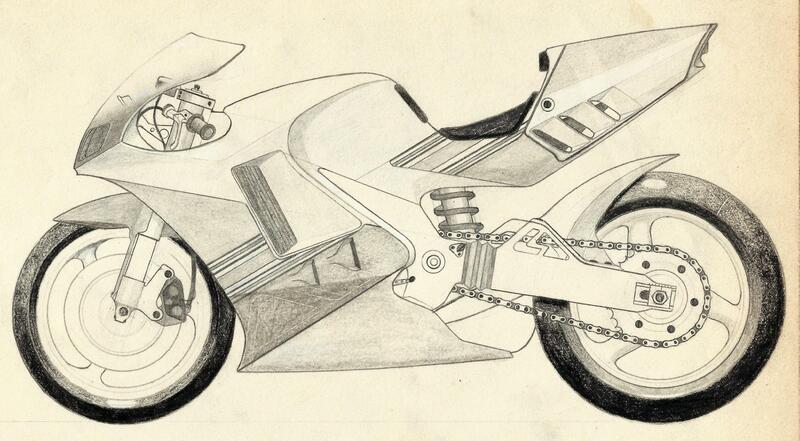 I wanted to be able to design and build motorcycles one day that are light and fast but also reliable and safe. I started my studies in 1991. I achieved a National Diploma qualification in 1994 and a Higher National Diploma in Mechanical Engineering in 1996. The latter is equivalent to a bachelors degree in Mechanical Engineering today. In 1994 I started working for the defense industry in South Africa. It was then that I was introduced to a CAD package for the first time. 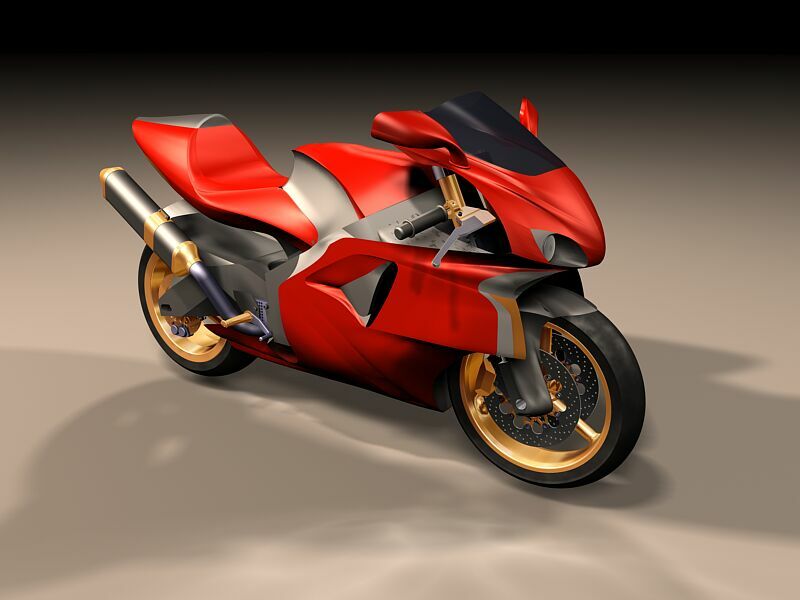 In 1999 I designed my first 3D motorcycle, called CFR 13RS. 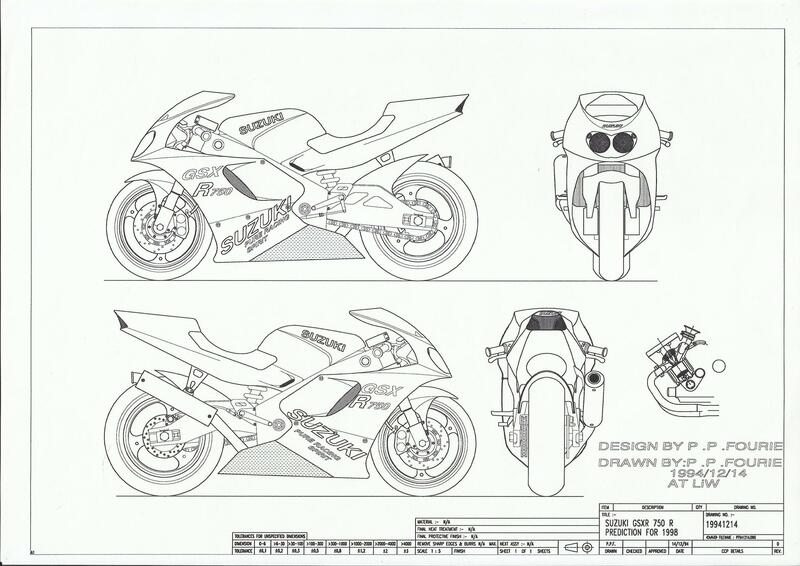 It would be a carbon fiber racer with a 1300 Suzuki Hayabusa engine. It would have a carbon fiber frame, carbon fiber swing arm, carbon fiber wheels, carbon fiber engine covers and carbon fiber bodywork to make it as light as possible. It would also carry the latest chassis equipment from the Moto GP bikes. 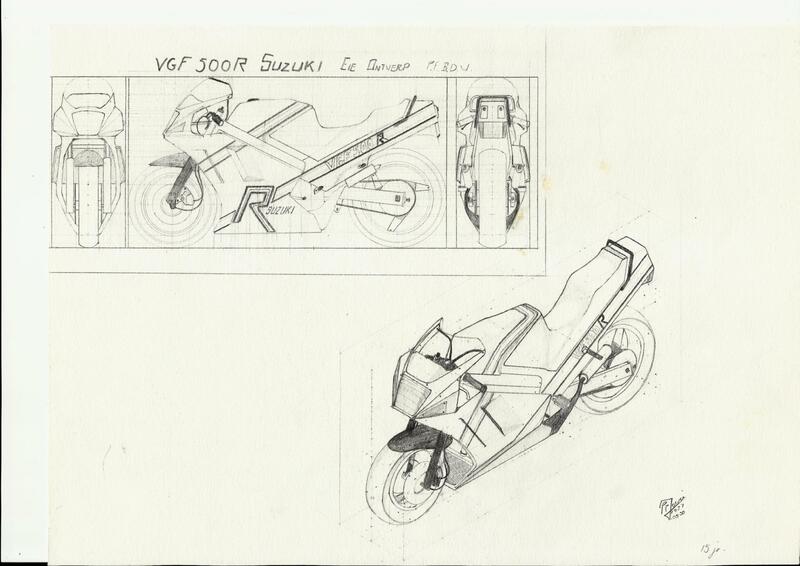 It was hugely based on sketches and on the normal known dimensions of the Suzuki GSXR750 of the time, available in magazines at the time. CFR 13RS evolved while I designed it, with leading edge strakes along the sides of the front wheel and below the ram air intakes. 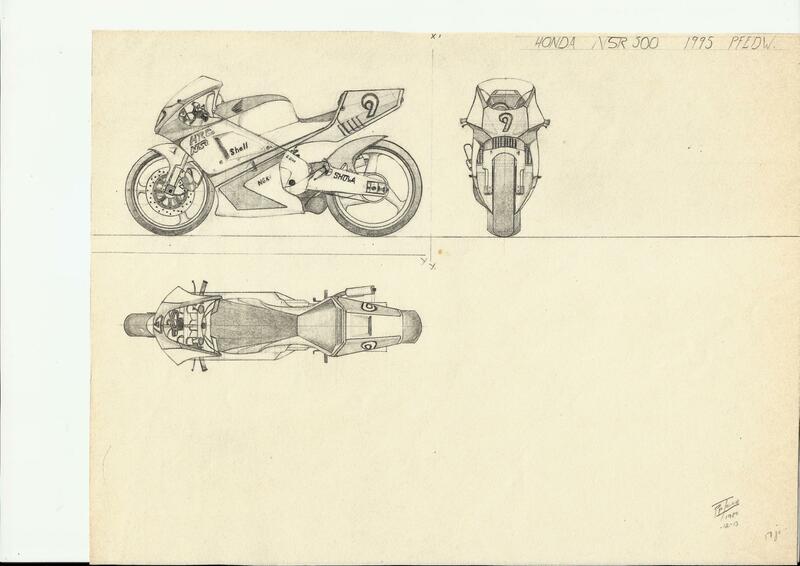 The fact that I designed my first motorcycle in 3d inspired me to design the next 3d motorcycle as soon as possible, but this time as a realistic project to materialize if it so happens. 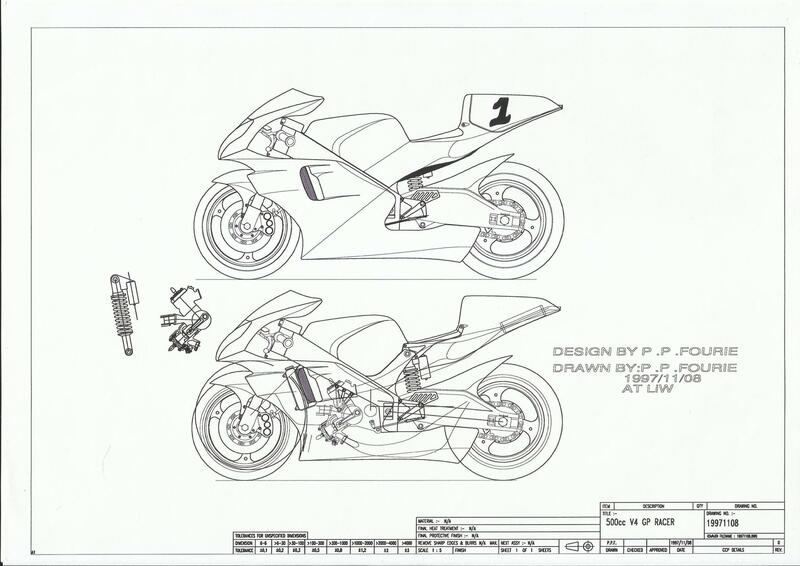 CFR 988 Vampire, as it's called, (carbon fiber racer with a Suzuki GSXR1000 2001 engine and double headlights, hinting to the original GSXR750) would be based on actual chassis measurements taken from the Suzuki GSXR750 1999 model. We lifted the motorcycle at the front and rear of the chassis in order for the suspension to extend fully and have the tires just not to lift of the floor. We then took actual measurements of the chassis, engine crank and drive shaft center position as well as suspension linkage center lines and so forth. This was done on a 3D measurement machine I hired while I was working for the defense industry. 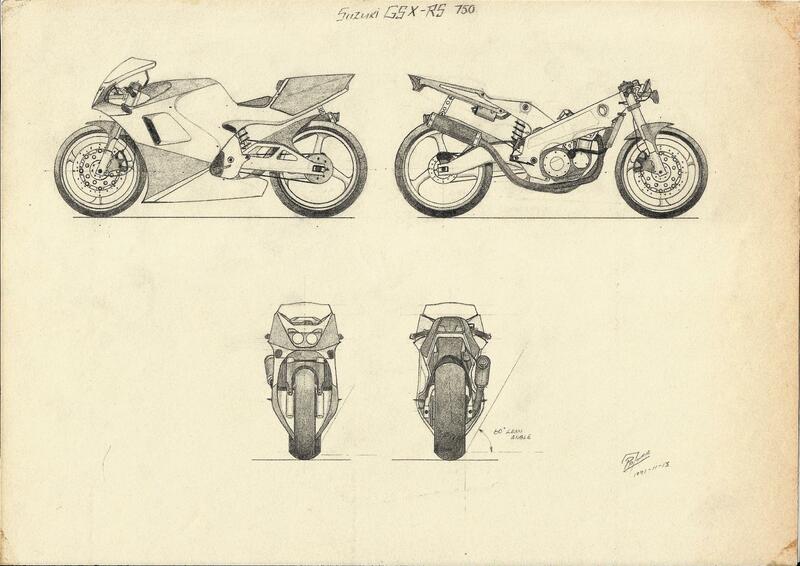 Included in my research, was chassis, engine and performance data from approximately 350 international motorcycle magazines that range back to 1985, when the original Suzuki GSXR750 was launched. I wanted to know the trends in chassis and suspension changes over this period for all sport motorcycles. My choice in chassis dimensions was correct for CFR988, as the motorcycle we measured and based the chassis on, was probably one of the nicest handling motorcycles of the time. I did not have access to the latest Moto GP equipment for measurements to create the 3D models of the steering assembly, so I chose to measure scale models in stead. CFR988 thus uses a Showa front end of an RGV500 1999 GP race motorcycle. 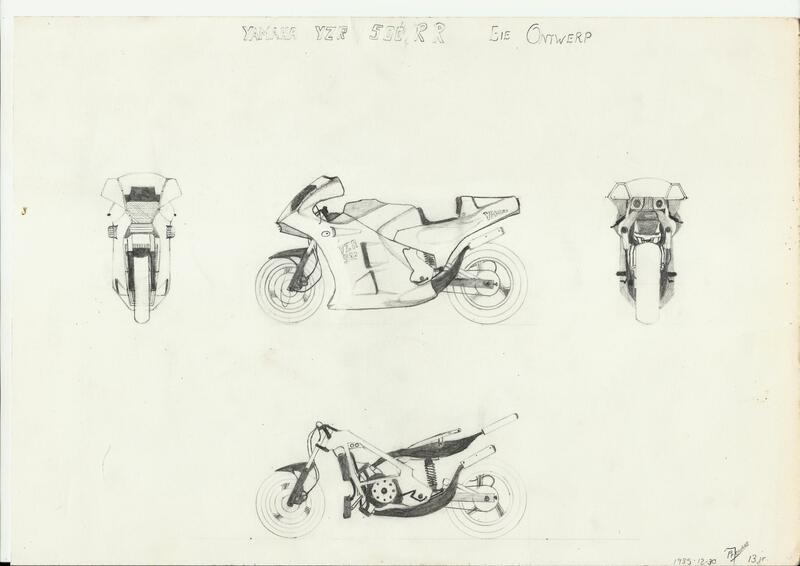 The motorcycle also had to have a single sided swing arm, so I bought scale models of the Ducati 916 and of the Honda NR750, some of the only motorcycles at the time to have single sided swing arm designs. I studied the parts and applied the basic principles of both to my swing arm design for CFR 988. So CFR 988 emerged as a finished concept in early 2002 after roughly 18 months of measuring, sketching and modeling in my own time, after my responsibilities of normal work for the defence industry finished. I took out a temporary patent on the design with the intention of using it when looking for work in the world. In February 2002 I left the defence industry and travelled to to England. I visited Nigel Bozwoth of Foggy Petronas race team as well as Chuck Aksland of Team Kenny Roberts in Banbury. I returned to South Africa and started my own company. 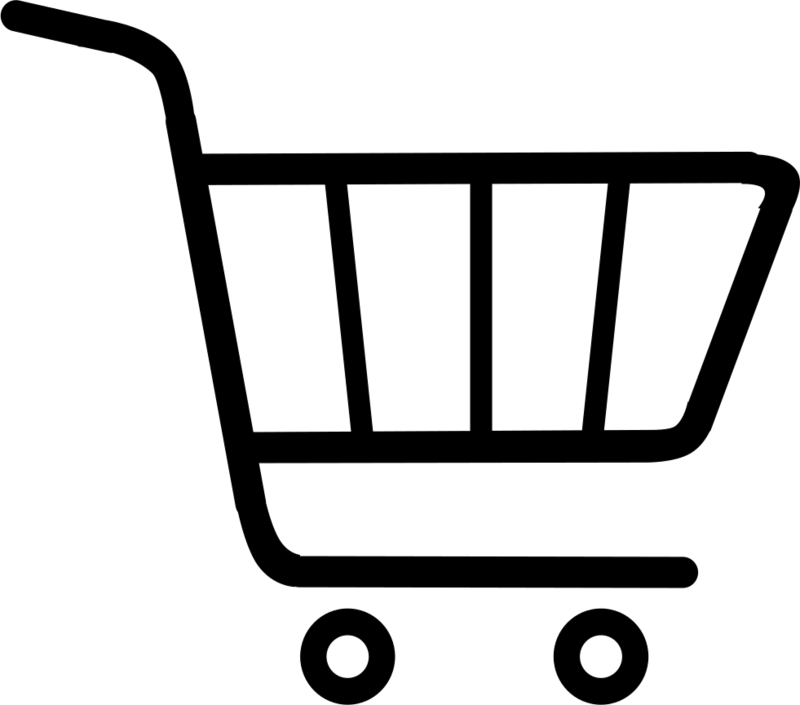 It originated as a sole proprietor business and has developed into a registered closed corporation in 2004. Between 2003 & 2004 I started working on a motorcycle that developed into a potential RC211 engine carrying carbon fiber racer. It is also, still under development. In 2004 Valentino Rossi, my Moto GP idol, did the unthinkable and took the dog of a Yamaha by the scruff of it's in line four neck and won the world championship. Of course my family and I were at Phakisa to witness one of the first remarkable rides that Rossi produced that year, winning first time out on the Yamaha. 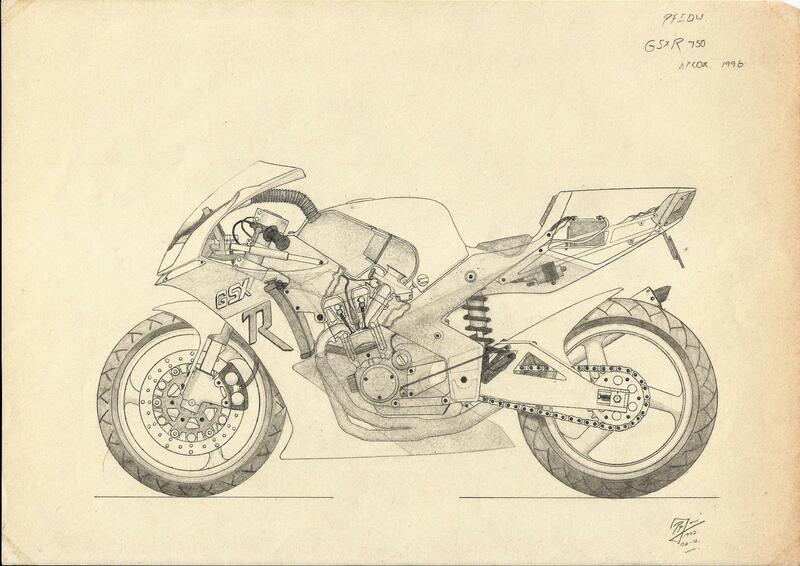 That year inspired me to design my next project, CFR990, around the very motorcycle that Rossi made history on. The images show the progression of the project in April 2006. I am currently developing this design to use the BMW S1000R engine and possibly the frame. 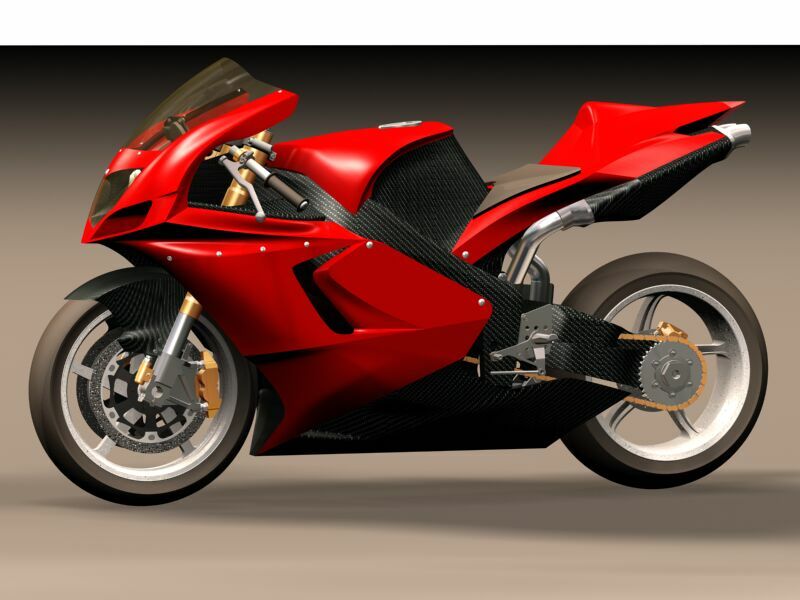 It will have a carbon fiber single sided swing arm, new generation Ohlins Moto GP front forks, new generation Moto GP Brembo front brake setup and BST Black Mamba 7 spoke wheels, the ones that I designed in 2007 for the Ducati 1098. In 2005 BST subcontracted us to do three 125 Motogp wheel designs of the time. I was permanently employed by them from 2006 until 2009. The final year was as tecnical director. During this period, we also did complete measurement and designs for Gorilla Zilla. They were an accesories company. The idea for our CFR (Carbon Fiber Racer) range is to build a limited production run of around 50, ultra advanced motorcycles, per design, every 4 or 5 years or so per model. Potential clients will be someone that's after something extremely exotic but is also willing to pay for such exotica. At the moment we are looking to expand our client base in the motorcycle industry, especially with regards to future technology. 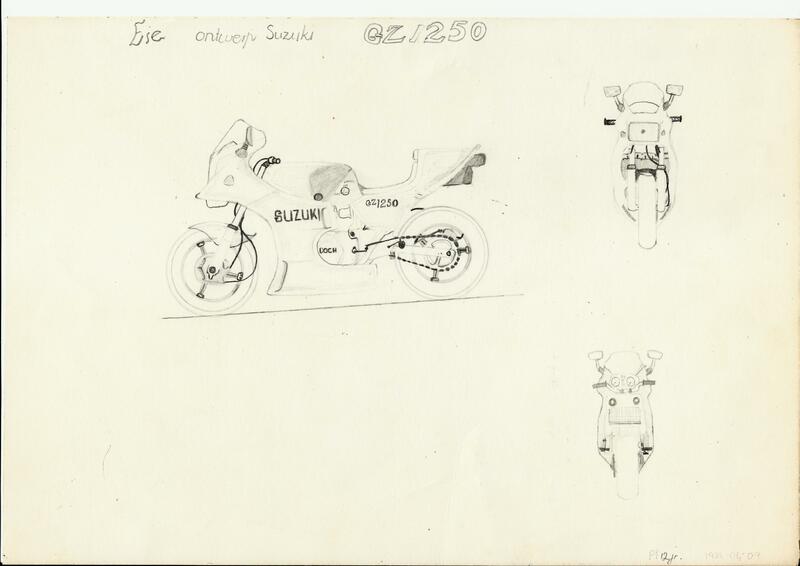 Our goal is to create a firstly sustainable and secondly growing motorcycle design and manufacturing industry in South Africa , much like Honda has contributed to the economy of Japan after WWII.